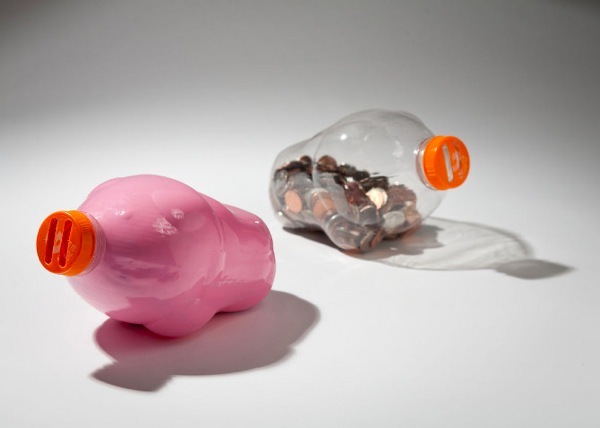 Upcycled Plastic Bottle Piggy Bank « Adafruit Industries – Makers, hackers, artists, designers and engineers! Wow, what a clever idea! 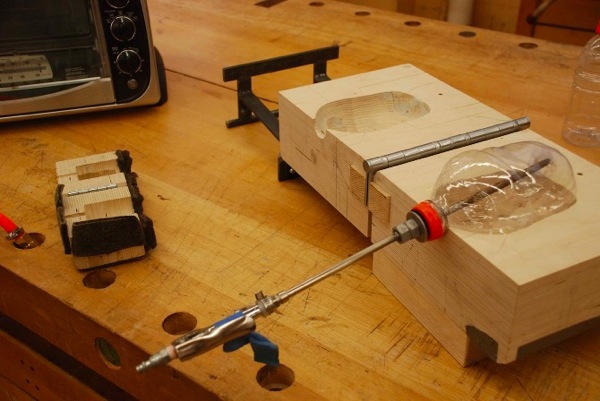 Taylor McKenzie-Veal transforms a drink bottle into a piggy bank with a toaster oven, a wooden mold, and some compressed air. Spray the inside with “frosted glass” spray, and you’d have the perfect piggy for our Electronic Piggy Bank project! Via Core77.